Police in Hong Kong have arrested a 21-year-old man who is believed to be affiliated with the Anonymous hacking group on suspicion of planning to take down a number of government websites, Channel News Asia reports. The man, whose name has not been revealed, was booked on Friday for “access to a computer with criminal or dishonest intent”, according to an announcement from authorities on Sunday. He is thought to have planned a number of cyber attacks on a series of sites between June and August through the HK Anonymous group. The suspect has been released on bail and is due to return to authorities in October. “The Internet is not a virtual world of lawlessness,” a Hong Kong police spokesman said on the matter, before confirming that he faces a possible 5-year prison sentence. Police did not confirm that the man is associated with Anonymous, but the South China Morning Post did claim that he is one of 20 in the China-owned territory who is involved in the ‘hacktivist’ movement. 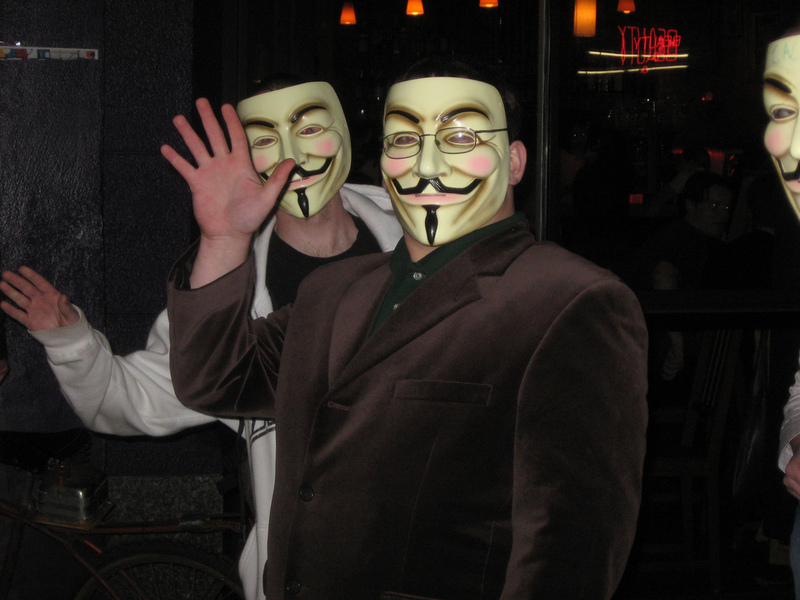 Anonymous has an active presence in a number of countries worldwide, although it appears to have lost momentum in Hong Kong. The Anonymous HK Facebook Page has not posted any messages since March, while the Twitter account has been silent since late April.